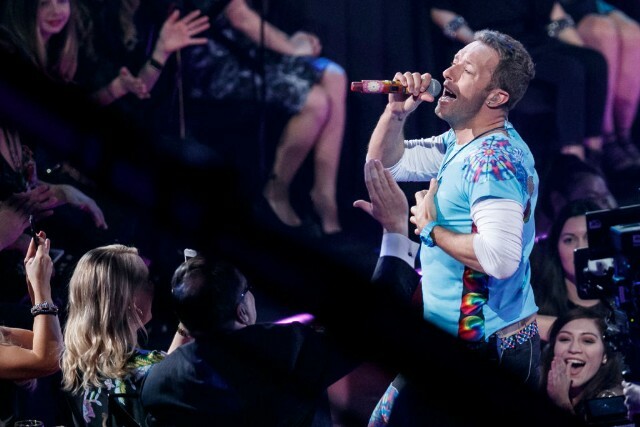 Get Coldplay All I Can Think About is You Sheet Music, Piano Notes, Chords and start playing in minutes. 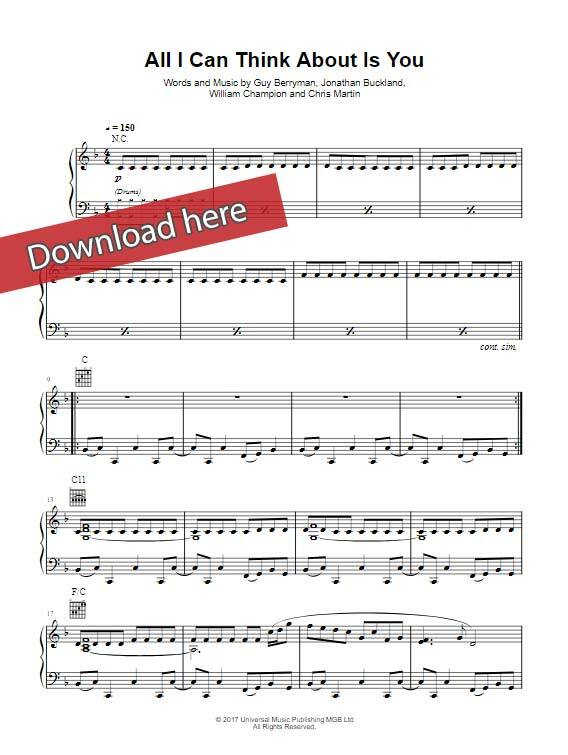 Download PDF or print the composition, watch video tutorial lesson. This composition includes 9 pages. It has been arranged for keyboard, vocals and guitar. It can be transposed into several other keys and written by Guy Berryman, Chris Marting, Jonathan Buckland and William Champion.